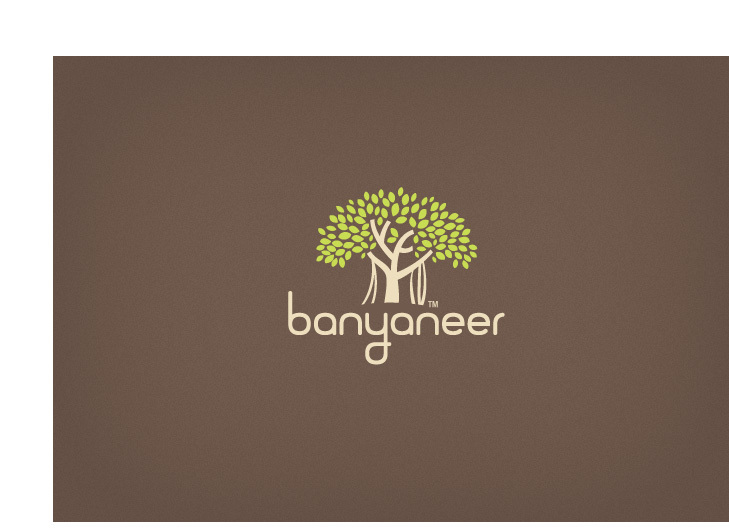 Banyaneer is a network of experienced independent consultants for humanitarian work and international development in South-East Asia. Twitch was engaged to develop a brand identity to help promote the consultancy and grow a broader international client base. 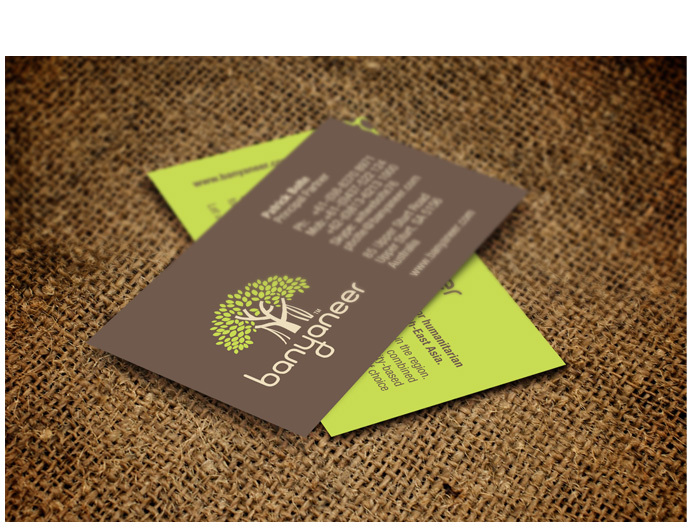 A banyan tree was chosen to symbolise the consultancy’s work - in business name and identity - for its cultural significance and symbolism in root structure. 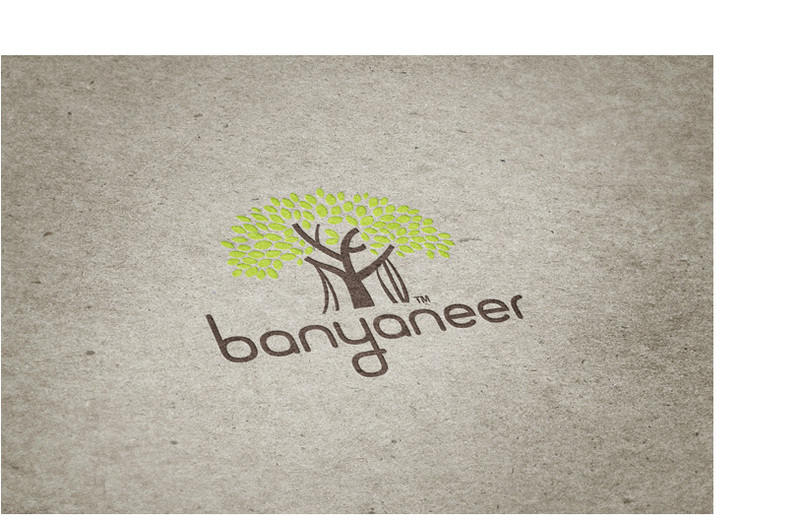 The logo application and overall look & feel were developed to help communicate the nature of Banyaneer’s regional focus and local expertise.